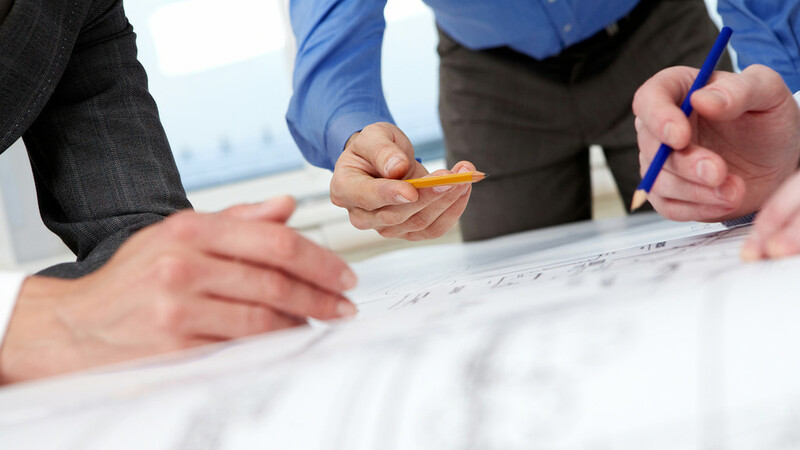 Good project management, from inquiry to installation of the system is efficient and targeted. In the after-sales service, MCD engineers are readily available. 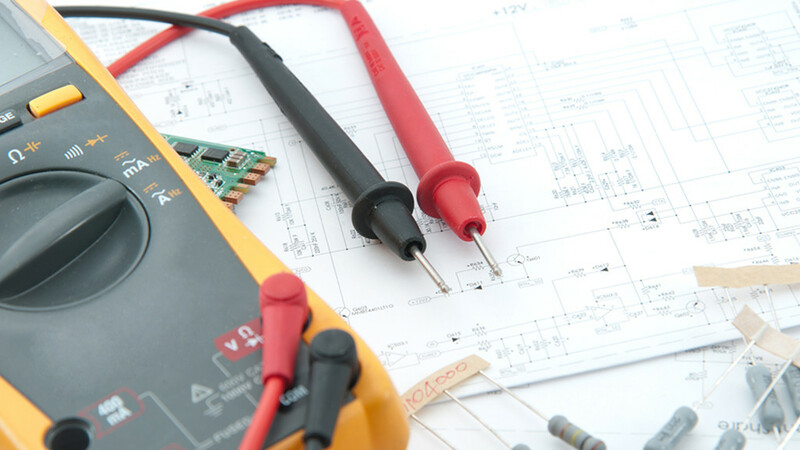 Throughout the product life cycle of our systems, we support our customers and can be available on site, even far beyond the borders of Germany. 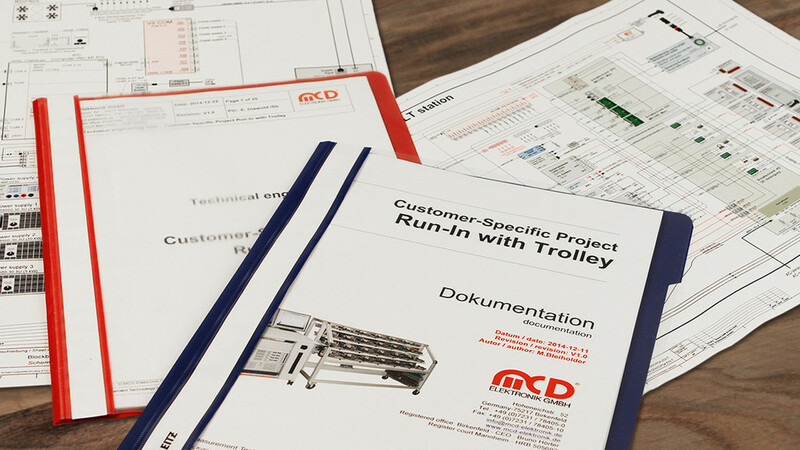 The delivery of our test systems always includes a detailed bilingual documentation, which is also available for you afterwards. Service and availability are top priorities for our company. This is why you will be supported by our service team from the beginning. Our trainings secure that your new system will be used efficiently, handled safely and maintained easily from the first day onwards. All of our measurement systems are being calibrated before delivery. The calibration is being documented, controlled and recalibrated as needed. 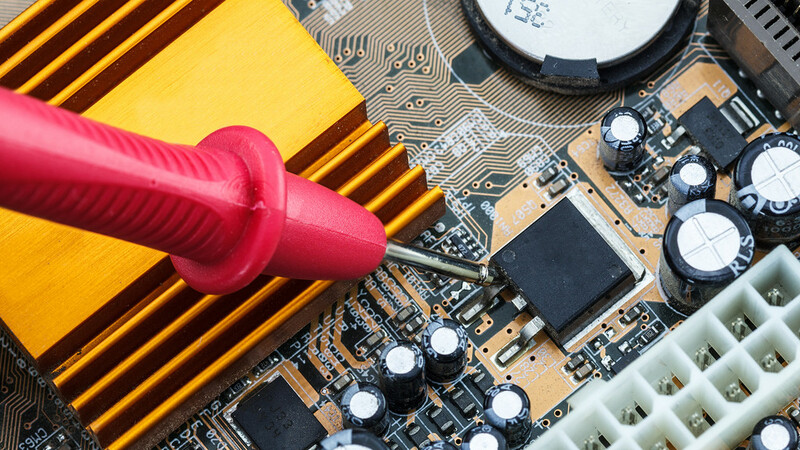 If a failure under normal use within the period of warranty appears, you can send the system in for a reparation free of charge.